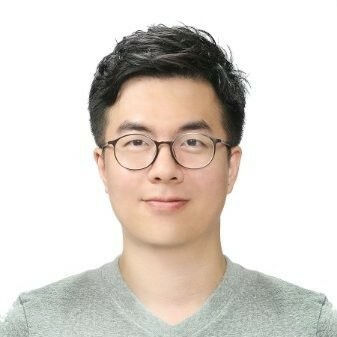 Wonkyum Lee is Lead ASR Engineer at Gridspace, working on deep learning for various tasks in speech recognition, speech synthesis and NLP. He likes to write code and to play with GPUs. He studied at Carnegie Mellon University with the focus on automatic speech recognition and deep learning. He also had research on signal processing while he studied at Korea University and KAIST. Previously, he worked at Capio, Samsung Research America, KAIST Institute.